Stezo Importers Distributors is a Toronto-based company, founded by Steef Zoetmulder in 1989. In that same year, Steef began working with Jade Industries Inc., importing Rubber Anchor™ (non-slip rug under-padding) for Canadian Distribution. 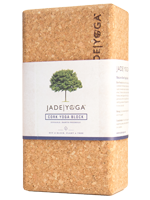 In 2002, Jade Industries created JadeYoga™ to market the first natural rubber yoga mats. Steef was asked to represent JadeYoga™ in Canada; a logical extension of their trusted business relationship. 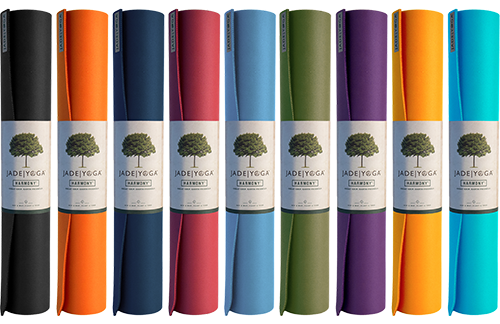 Today, Stezo continues to be the exclusive Canadian Importer and Distributor of the JadeYoga™ line of products. As a nature, health and fitness enthusiast, Steef greatly enjoys his involvement in the yoga industry. Since immigrating to Canada from the Netherlands, Steef has also held professional careers in landscape architecture, tennis instruction and commodity brokerage. Steef visits his home country regularly to spend time with family and friends. He also enjoys yoga, tennis, table tennis, running and his annual wilderness canoe trip. The executive director of Trees for the Future presented this certificate of Tree Planting to Steef in honour of the 34615 trees that were panted on behalf of STEZO IMPORTERS. This village project is being implemented to save the homes and way of life of people around the world, devastated by deforestation and, increasingly, global climate change. Trees for the Future has been helping communities around the world plant trees. Planting trees protects the environment and helps to preserve traditional livelihoods and cultures for generations. 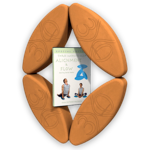 Our mats are made in the United States in compliance with U.S. environmental laws and contain no PVCs – making our mats the first “green” yoga mats. 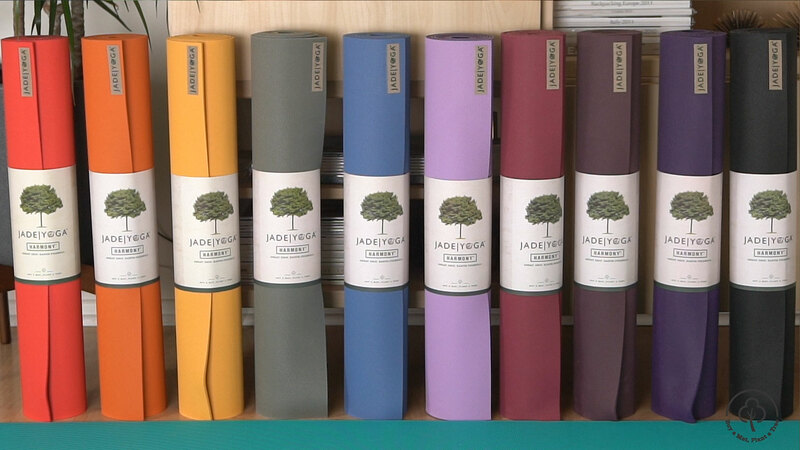 JadeYoga™ is committed to making the world’s best performing, most environmentally-friendly yoga mats. Learn more about JadeYoga and its founder Dean Jerrehian.